NYC, are we in your neighborhood? We offer commercial laundry and linen service throughout the New York City metro area. 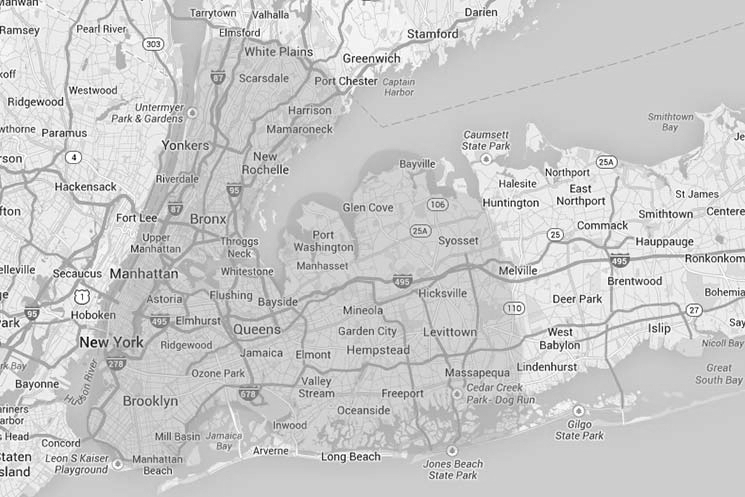 Hunts Point Linen serves Westchester as far north as White Plains and Long Island east through Hicksville and Woodbury, in addition to both the South Shore and North Shore area. In New York, we cover all of Manhattan, Queens, Brooklyn and the Bronx daily. If your business is in our delivery range, we'd love to hear from you.